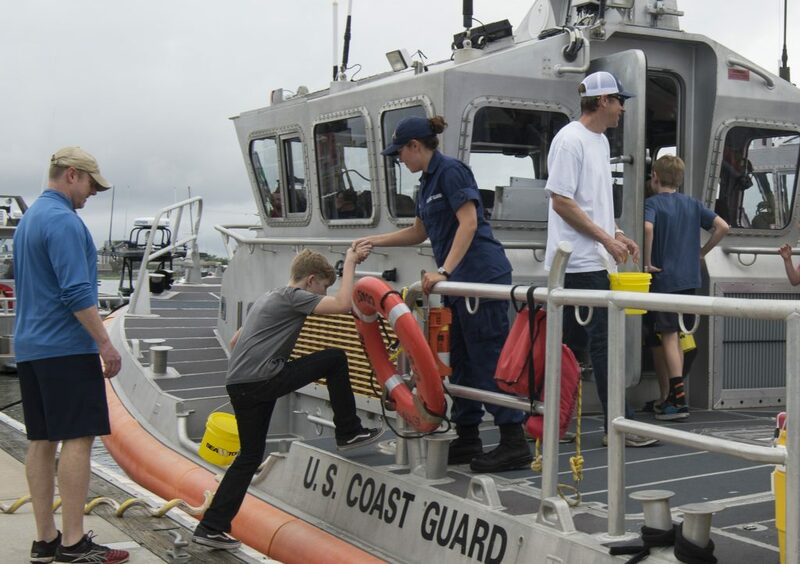 Hosted by U.S. Coast Guard Sector Long Island Sound, located at 120 Woodward Avenue in New Haven, Connecticut, and running from from 10 am to 2 pm, this family event helps kick off Safe Boating Week. Attendees can learn about aids to navigation, climb aboard USCG patrol vessels, and visit “Coastie,” the robotic boating safety tugboat. There will be life jacket demos, water safety tips, kayak and paddlecraft safety demos, a safety flare demo, public safety agencies’ displays, a USCG Academy info booth, USCG Auxiliary recruiting, a bake sale, food and beverages. You can also visit historic Fort Nathan Hale (a few doors down Woodward Avenue) for a tour of this famous fort.